The main function of vitamin D is to regulate the absorption of phosphorus and calcium in our bones, and aid in cell to cell communication throughout the body. You may find it surprising how important food-based active vitamin D is for your health. Most people think vitamin D is a vitamin, however, the active form of vitamin D is one of the most potent HORMONES in your body that regulates more genes and bodily functions than any other hormone yet discovered. It has been estimated that one billion people worldwide are vitamin D deficient. 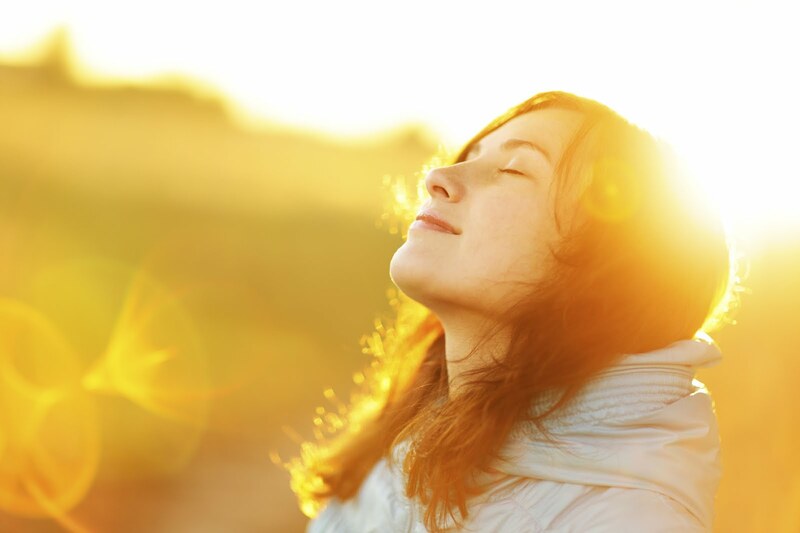 Individuals with optimum levels of vitamin D can expect better health across the board. Here at Hippocrates Health Institute, all guests get an initial blood panel which includes their Vitamin D level. If it is discovered that a guest needs to increase their Vitamin D, oral supplements or Vitamin D injections are then ordered by a physician. 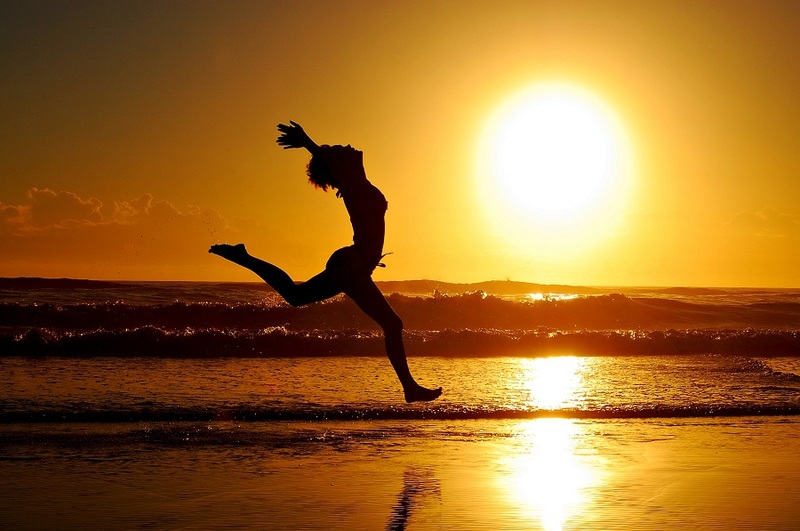 We use the purest form of Vitamin D for our injections. Guests feel an amazing change as their levels increase. We suggest that all guests get a repeat Vitamin D level done in approximately 12 weeks. What are some of the best sources to get your Vitamin D in living foods? Try arame, blue-green algae, clover sprouts, olives, and sprouted pinto beans. If you feel as though you may be deficient in Vitamin D, some symptoms of deficiency are – impaired vision and dermal impairment (causing blotches, lack of tautness, and weakness of the skin, hair, and nails).